This page lists photo booth rentals for kids' birthday parties and events in the Raleigh, North Carolina area. iPicture Booth is based out of Raleigh, NC and specializes in elegant photo booth rentals, clear images, unique props, and uncontrollable laughter. 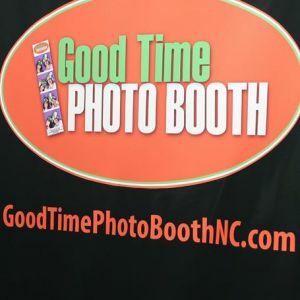 Photo Booths are great for all types of events in Raleigh!